Kofi Kingston got replaced by Kevin Owens. Daniel Bryan had some thoughts about the match coming up against Kevin Owens. He kept saying how he's just like the WWE Universe, complete nothing. Kevin Owens suddenly comes out explaining how it was hard watching wrestlers doing their job. He also mentions when it came to Daniel Bryan it was completely awful. With the rematch for the WWE SmackDown Live Tag Team Championships. 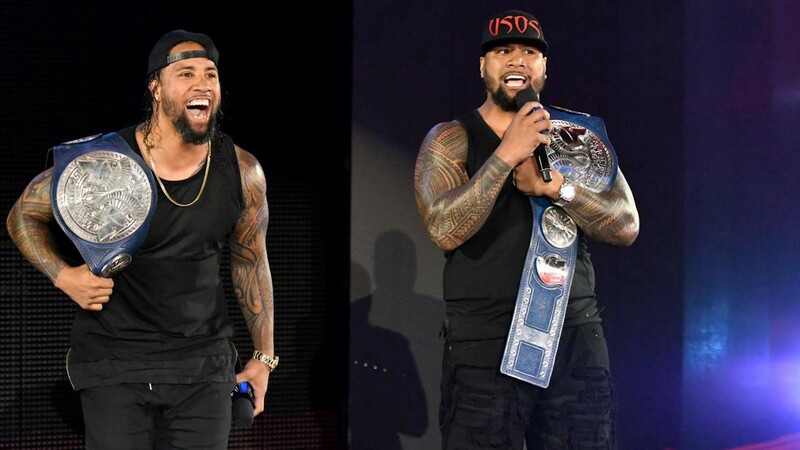 The Miz has an opportunity to score a victory against Jey Uso. 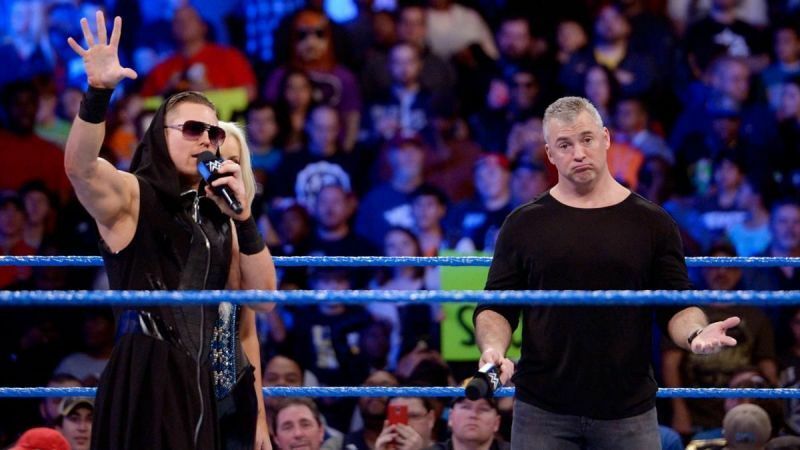 Results: The Miz defeats WWE SmackDown Tag Team Champion Jey Uso. 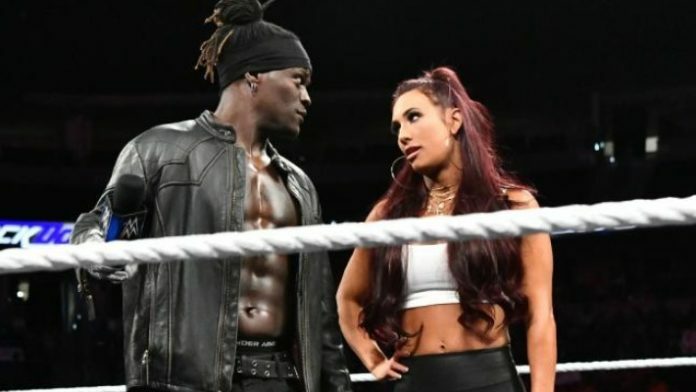 After gaining a victory last week with the Open Challenge, R-Truth gives out another Open Challenge for the WWE United States Championship. Answering the Open Challenge, Rey Mysterio, Andrade & Samoa Joe look on to be in a Fatal 4-Way Match. Results: Samoa Joe defeats R-Truth, Rey Mysterio & Andrade to become the new WWE United States Champion. 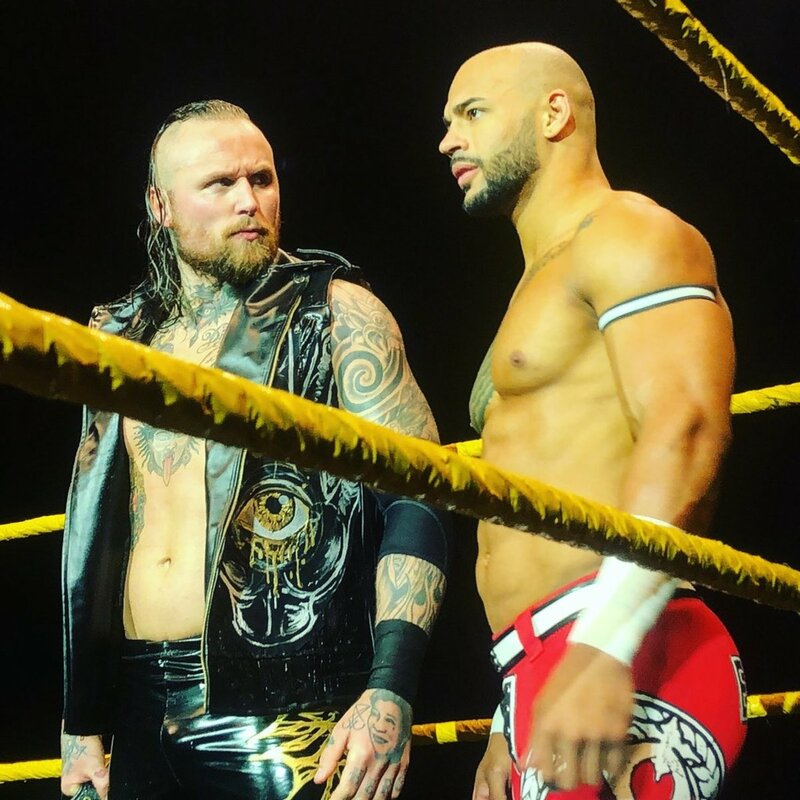 Results: Aleister Black & Ricochet defeats The Bar. After having many matches against Mandy Rose, Naomi looks to pull a victory against Mandy Rose. Results: Mandy Rose defeats Naomi. After the match, Asuka comes out and attacks Mandy Rose & Sonya Deville. 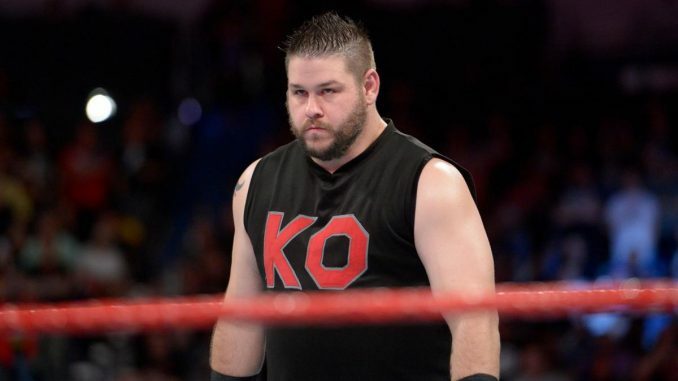 After throwing shade to each other, Kevin Owens looks to compete against Rowan. Results: Kevin Owens defeats Rowan via disqualification. After Ronda Rousey attacks on Monday Night Raw, Charlotte Flair invites Becky Lynch to SmackDown Live. Charlotte Flair wanted a friendly conversation with Becky Lynch. But instead, Becky Lynch tells Charlotte that no matter how much Ronda Rousey beat her up she is still standing tall. Becky Lynch mentioned how she's still inside Charlotte Flair's head. Suddenly, Charlotte Flair attacks Becky Lynch, but Becky Lynch hits Charlotte back and puts her in a Dis-arm-her. 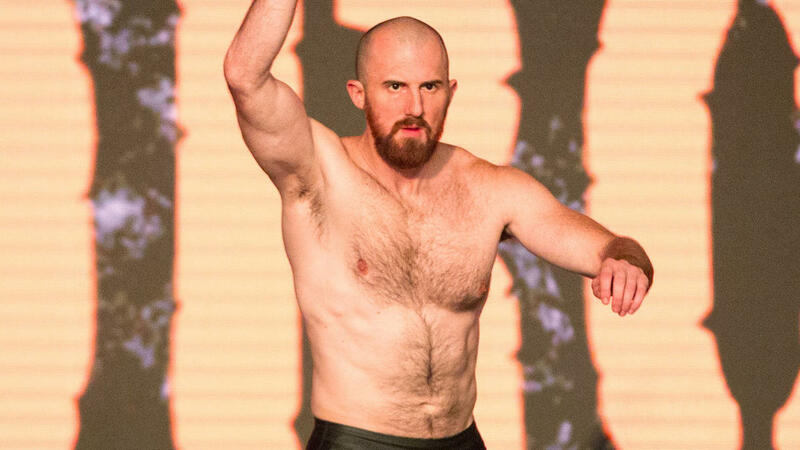 On 205 Live on the 5th March 2019, Oney Lorcan & Humberto Carrillo started the show by beginning the first match of the night. Oney Lorcan and Humberto Carrillo being the third challengers to make it to the WWE Cruiserweight Tournament. But who will be the third person to enter the WWE Cruiserweight Tournament? Results: Oney Lorcan defeats Humberto Carrillo and becomes the third man to enter the WWE Cruiserweight Tournament. Mike Kanellis came out with his wife Maria Kanellis and started to attack his opponent. Finishing his attack, the referee makes the match no contest. Cedric Alexander and Akira Tozawa being the fourth challengers to make it to the WWE Cruiserweight Tournament. But who will be the fourth person to enter the WWE Cruiserweight Tournament? Results: Cedric Alexander defeats Akira Tozawa and becomes the fourth man to enter the WWE Cruiserweight Tournament. The WWE Cruiserweight Tournament semi-finals start next week. 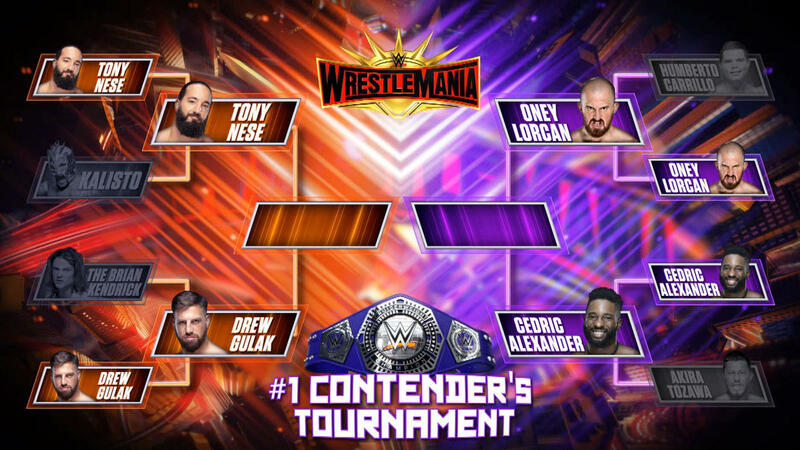 With the competitors known, Tony Nese vs. Drew Gulak & Cedric Alexander vs. Oney Lorcan. Who will make it to the finals?